Our shed is located 35 Bonnington Street (just over the little bridge) off Norwood Street, North East Valley. We meet Saturday and Wednesday mornings from 9.30. 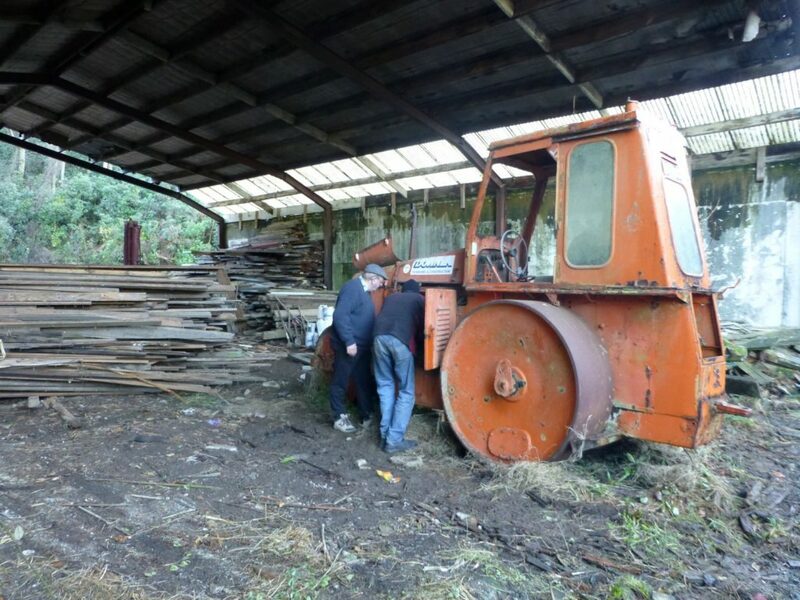 We have the use of a large old farm shed which we have had to do a lot of work to before we could set it up as a workshop. 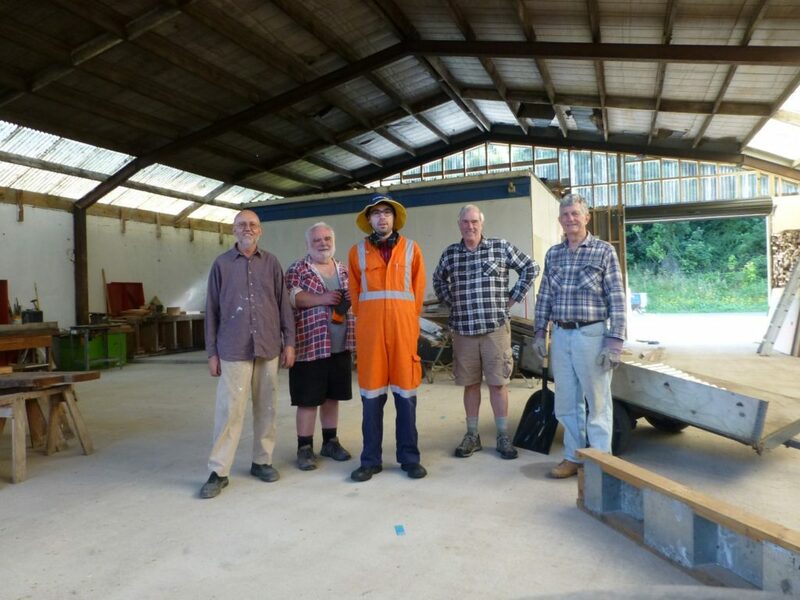 In the last three years we have cleaned out an enormous pile of rubbish, old timbers (cut up and sold as firewood), laid down a gravel base to bring us up out of the mud and puddles and lay down a concrete floor. We moved a transportable office building partly under the main roof and extended the electric power to this. Then we built end walls on the original structure including a roller door and incorporated two lockable containers as part of the rear wall. Finally, we had it to a lock up stage. Now we are ready to start fitting it out as a workshop, obtain tools and machinery and finish running electric power to all areas. We have had some financial help from grant providers but need to apply for more. Over the last three years we have had a number of people come and go with just a small, but very dedicated group, putting in a huge amount of work to get it to this stage. We are very keen to attract extra members and are continuing with publicity to achieve this. Visit us on Facebook for latest news and activities.